Rotary a memory in fifteen years? 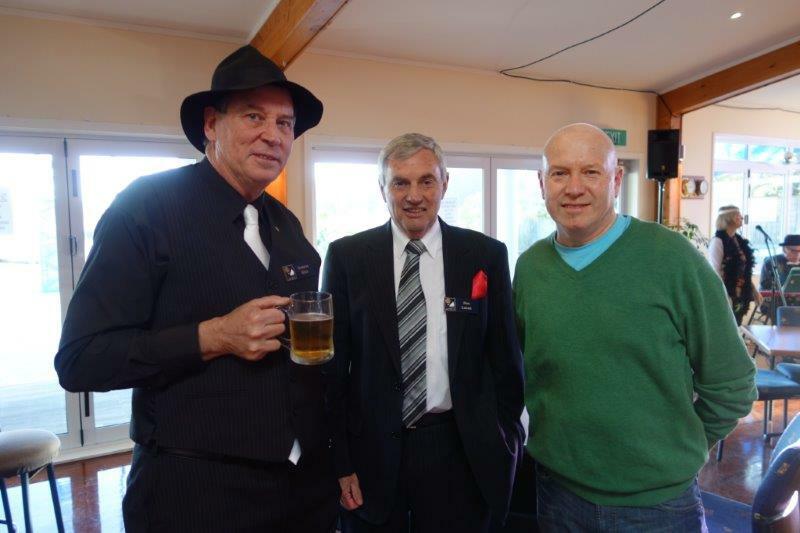 The Plimmerton Rotary meeting was a contrast of going back in time but looking into the future. The occasion was the visit by our District Governor, Simon Manning. Simon has set out to visit all the Rotary Clubs in our district individually and as we were going to have him to ourselves, Club President Adrienne, decided to make it a special evening with a bit of razamataz. The theme was Flappers and Dappers. 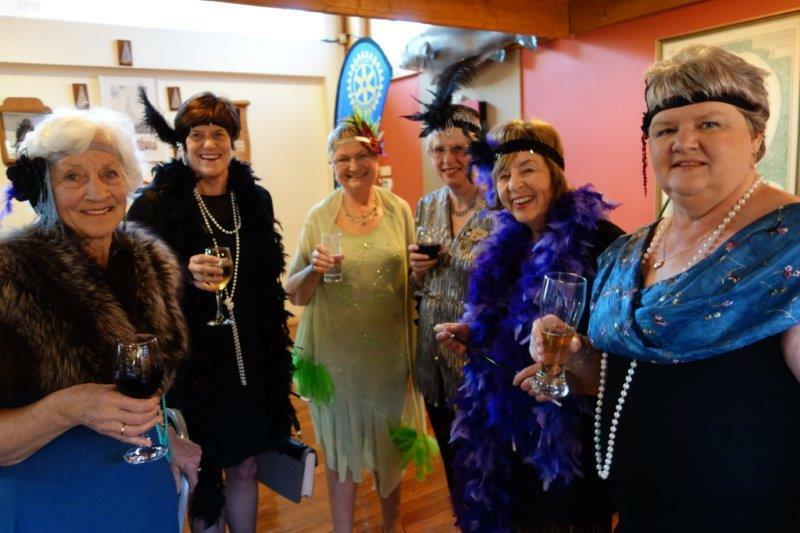 Club members searched through their wardrobes and dug out that old dress-up stuff and we went 70 years back in time to the flappers and guys of the 30s. 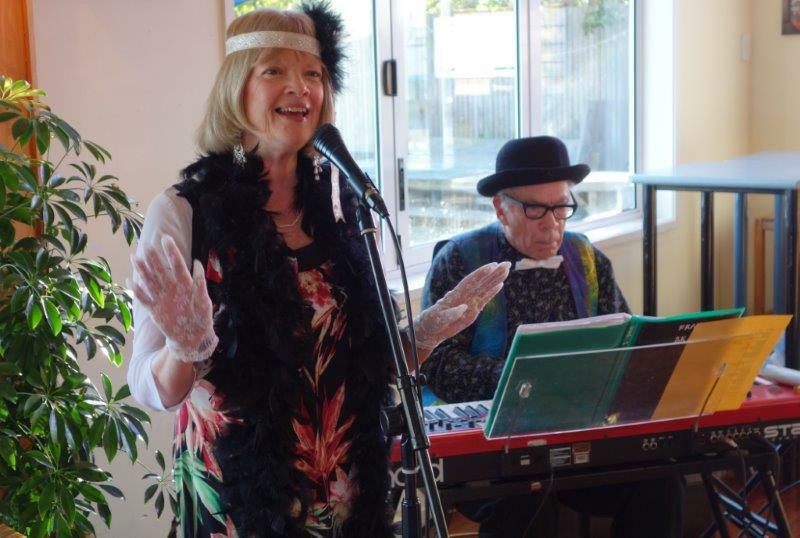 The atmosphere of the evening was added to by local jazz pianist Kevin Clark and vocalist Fran Barton, reminding us of the great songs of that era. It was a fun night. The DG entered into the fun but when it was time to address us he had a serious and challenging message. He asked us to look into the future and told us what he saw in his crystal ball. 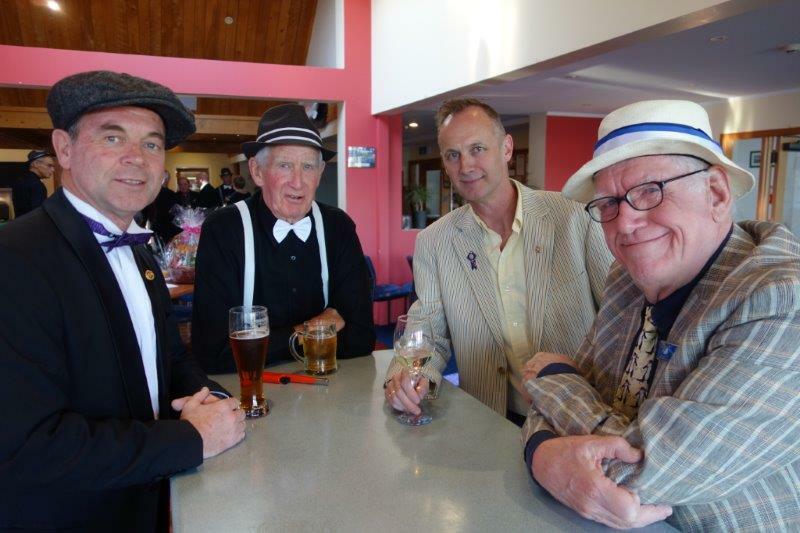 He said we should be proud of our Rotary past and all that had been achieved, not only through individual club community projects, and Plimmerton had a proud record of those, but also the wonderful international work of the Rotary Foundation. However the daunting reality was that Rotary is ageing and will cease to exist unless we change in ways that will resonate with the next generation of leaders to carry on the Rotary work. 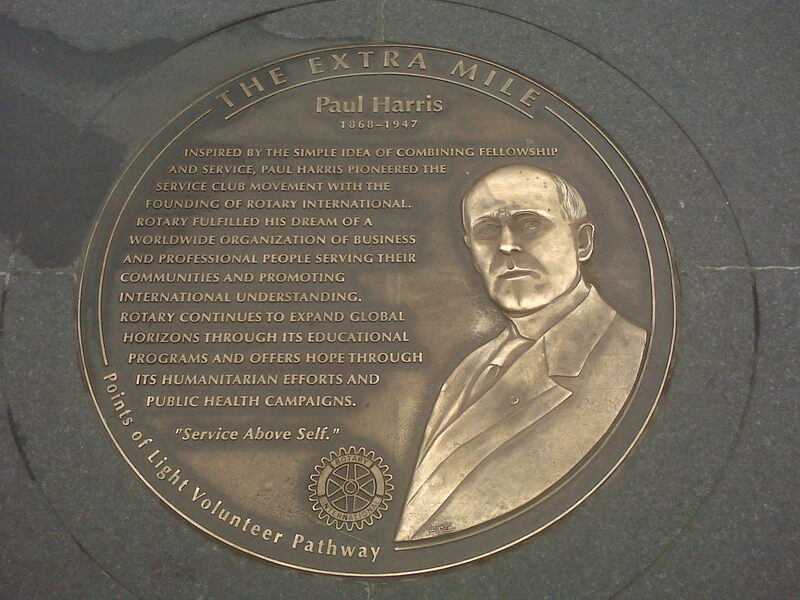 The current standard Rotary club structure is based on the philosophy of the movement’s founder, Paul Harris, who had a weekly dinner with a small circle of other community leaders for fellowship and networking and to find ways to use their skills to serve their community – Service above Self. That pattern of a regular formal meetings to bring unity of purpose no longer appeals to the current generation and Rotary was failing to recruit younger people to carry us forward. Two clubs in our district closed down every year (three last year) because they aged and shrank until the lights were finally turned off by the last few still standing. He asked us to look at how the current generation lived their lives. They are connected through ‘social media’. The smart phone is their constant companion. They communicate on a wide and global scale. They are on-line rather than face to face. If we want to mobilise the younger generation we need to offer something that does it their way. Perhaps we should be thinking about starting up new Rotary clubs, “e-clubs", that get away from traditional structures but look at offering a connected “e” collective to generate its own way of deciding on a cause and devising how to fund and implement. It is a concept that is already being tried world-wide so “why not District 9940,” he suggested? We all know change is required. We have been talking about it for 10 or 15 years, but nothing has really changed. Like the gramophone needle we are stuck in a groove, forever repeating the same bit of tune and never moving on. He told us we need to stop repeating to ourselves over and over the need for change but to now take action achieve it. Give that needle a good shove. 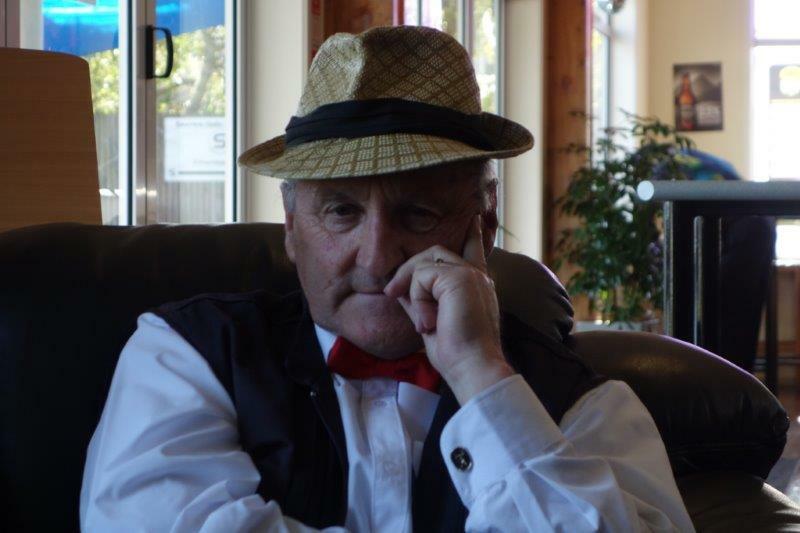 He did not say that there was no place for the present club model and Plimmerton Rotary was an example of a club that is progressive and working well but that is not the norm. Because of that, who better to spearhead a new way. Simon spoke of many other issues, about helping deprived children, of using our vocational expertise to serve the community. He also reminded us of the great force in the world of the Rotary Foundation and called on us to contribute to this international charity where we can be sure that every dollar donated goes to the cause and is not eroded with administrative costs. He suggested we might donate by becoming members of the Centurion Club ($100 p.a.) or the Paul Harris Club ($250 p.a.) and the many other ways of providing financial support. It was a most thought-provoking address that made us think outside our complacent comfort zone and decide to take action to preserve Rotary into the future. Remember your duty at the Kennel Club over the weekend. If in any doubt about what you've signed up for, contact Allan Nichols on 234 8415 or by email. 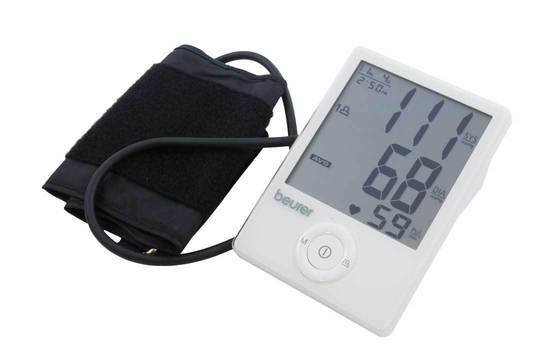 And if your 'duty' is Blood Pressure testing, remember to turn up at Whitby Mall at 9.45 a.m. If in any doubt about the details, contact Adrienne Murray on 234 1121 or by email. It was totally appropriate that our President-elect (who has just returned from President-elect training which he took very seriously) should win the raffle - and he did! Original generation time 1.5583 seconds.